Mai blossom at Saigon, Vietnam. 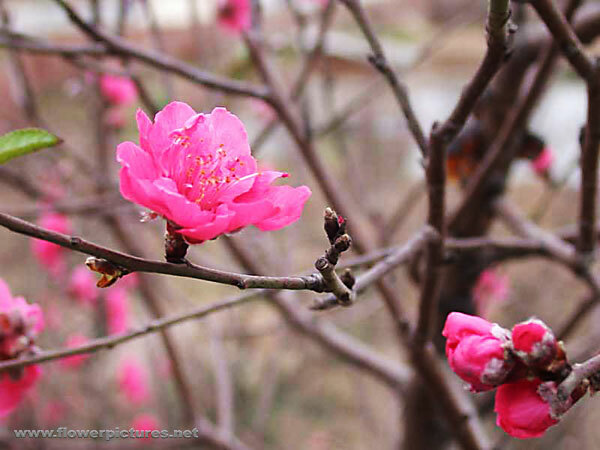 Mai blossoms come out once year, during the spring. 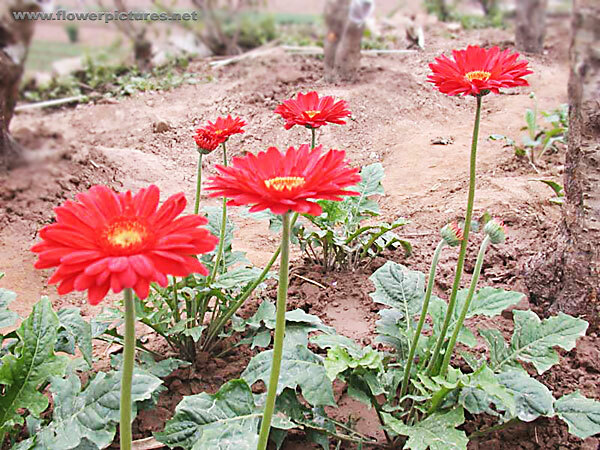 This flower is a speicial symbole for spring in Vietnam. 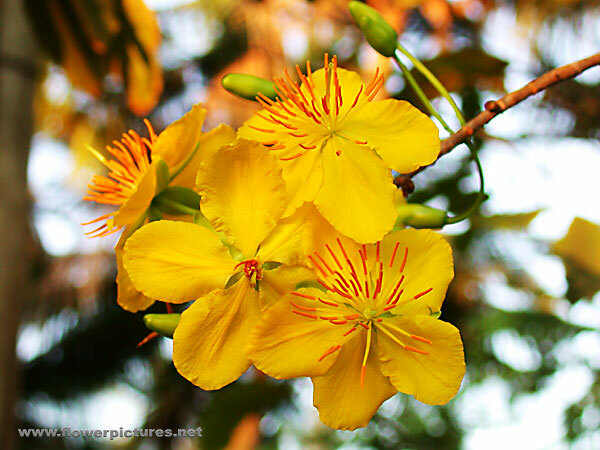 The yellow Hoa Mai only appears in the north where it is warmer, unlike the Hoa Dai Mai flowers that are purple that blossom during the cold sesson. This particular flower represents a begining of the new year with spring cleaning.